After going hands-on with Super Smash Bros. Ultimate for an extended period of time, I've now tried out all of the game's new characters, each of which are a ton of fun in their own right. I played about four hours of Super Smash Bros. Ultimate a few weeks back and unlike the previous builds of the game that I had tried out, this one was a full build. 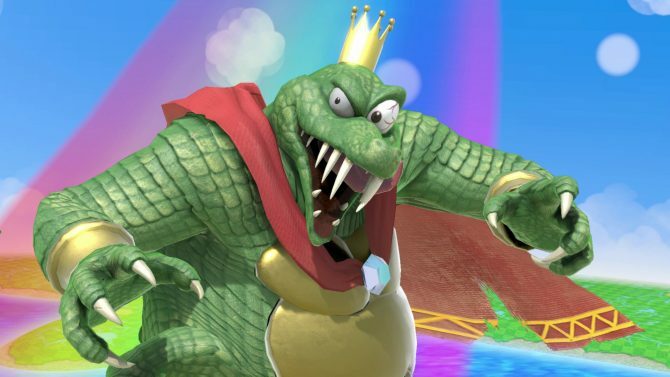 That meant that every character that had been revealed since E3 2018–King K. Rool, Simon Belmont, Isabelle, etc.–were all available for play. This is one of the first instances in which Nintendo let players go hands-on with these new characters, and it did not disappoint. Over the course of my session, I tried out every new character that is coming to Super Smash Bros. Ultimate to get a feeling for how they will play and fit into the game’s larger roster. Overall, I really found each new character to be unique and fun in their own right and I’m really excited to become more intimately familiar with each in the final version of the game. As for now, here are my initial thoughts on every new character joining the roster of Super Smash Bros. Ultimate. I had already played as Ridley earlier this year at E3, but getting to use him for an extended period of time really proved just how fun he is to use. What I like about Ridley is that he is a great mix between being both powerful and quick. 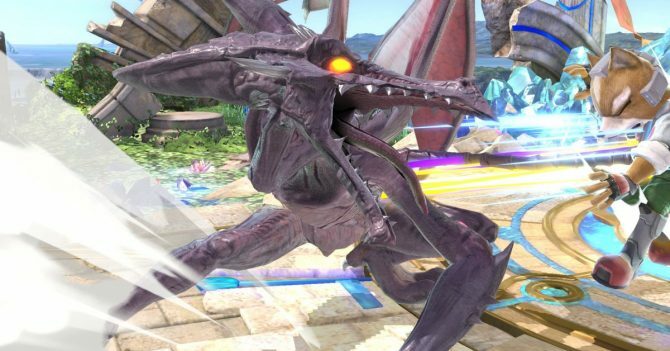 Unlike a lot of other characters in Smash, Ridley deals out a lot of damage but doesn’t seem to have to forgo the speed with which he attacks, unlike some others. What I also love about Ridley is that he has a wide variety of different moves that you can use to get the job done. From using fire breath to trying to stab opponents with your tail, Ridley’s attacks all feel unique from one another and allow you to approach your foes in unique ways. It’s maybe too early to tell, but in the hands of some more skilled players than I, Ridley could likely be viable in the competitive scene. People have been begging for Ridley to Super Smash Bros. for years and while it took a while for him to finally get here, I don’t think anyone will be disappointed. Isabelle is a troll and I hate her. Is that mean? I guess more than anything, Isabelle just has a play style that I don’t jive with, even though I’m sure many will love her. 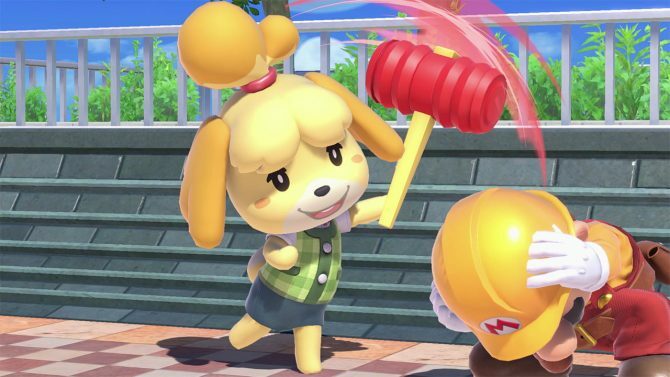 The newest Animal Crossing addition to the roster, Isabelle, is a lot like her counterpart Villager in the sense that she has a lot of strange moves that don’t always make a lot of sense. She’s a very technical character that is more about responding to what your opponents are doing rather than leading the offensive onslaught for yourself. Despite saying this, she actually has some rather powerful moves. Her up tilt I also specifically found to be quite devastating. If you’re already a big fan of Villager’s fighting style, I imagine you’ll dig Isabelle, too. King K. Rool has been one of my personal most wanted characters in Super Smash Bros. Ultimate and playing as him finally did not disappoint. As you probably would expect, King K. Rool comes with a ton power and you can easily blast other fighters off of the stage at percentages that many other characters wouldn’t be able to. Because of this, most of King K. Rool’s other attacks are rather slow and can be hard to hit with. Despite saying this, I think he has more flexibility and speed compared to other power characters such as King Dedede. Some of King K. Rool’s Smash attacks actually are surprisingly fast and can be used to build up damage quickly. His blunderbuss attack is also a ton of fun to utilize and is incredibly satisfying if you land a hit. He also has a very generous air recovery move which will keep you lingering in fights far longer than many other fighters. Out of all the new characters, King K. Rool is the one that I played as the most in my time with Super Smash Bros. Ultimate and I definitely see myself using him a bunch more in the future. Big surprise here, but Ken is essentially just more Ryu. I know that this is basically the entire idea surrounding Echo Fighters but the differences between Ken and his clone aren’t too vast. There are some slight changes to a few of his Smash attacks like his spinning kick, but that’s about it. 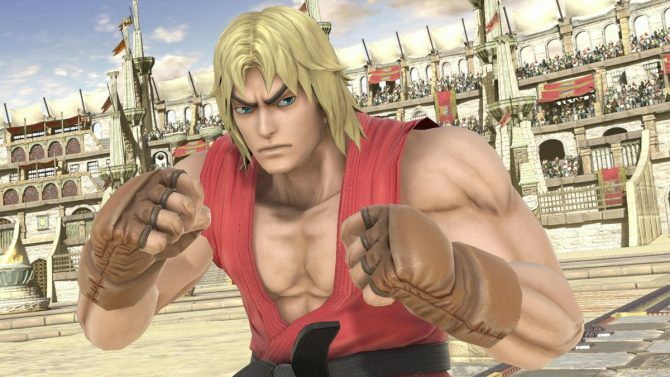 All of this being said, I’ve always been more prone to playing as Ken in Street Fighter rather than Ryu anyway, so his inclusion in Super Smash Bros. Ultimate appeases me in that sense. 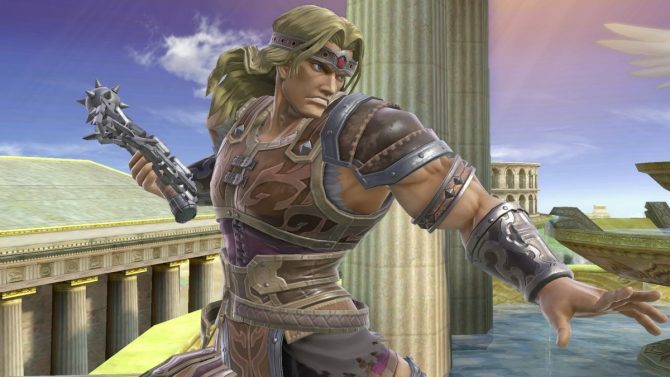 Out of all the new characters that I tried, Simon Belmont was the hardest for me to use. Rather than running headstrong into a fight with Simon, his attacks are more designed to zone your opponent and keep them away. Most of Simon’s Smash moves consisted of throwing objects to deal damage. As for his whip, it also has a very long reach and is powerful, but it’s often hard to land hits with it — especially when using tilt moves. When you do nail those whip strikes though, they deal a ton of damage and can really send your opponents flying. Simon and Richter are really fun to play as, they’re just a bit technical. If you’re already good with other fighters like Duck Hunt Dog who also use a lot of zoning techniques, I’m sure you’ll enjoy playing as these vampire hunters. I’m excited to use them more in the full game because I think they have a lot of upside, it’s just going to take a bit of getting used to. Okay so remember when I said I played every new character in Super Smash Bros. Ultimate? Well, that was actually kind of a lie. I apologize. The only two fighters I forgot to actually give a go were Daisy and Chrom. 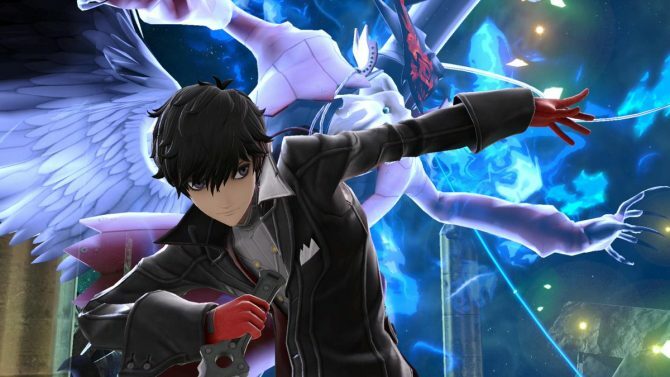 Yes, technically they’re only Echo Fighters so it stands to reason that they’ll likely play much like their counterparts Peach and Roy, so there’s not much lost here. Still, I wish I could have tried them out. If only I had played fewer matches with King K. Rool then this wouldn’t have happened. Incineroar is a ton of fun to play as. Probably my second favorite character that I played as in my time with Super Smash Bros. Ultimate, Incineroar deals a bunch of damage and is quite speedy. Think along the lines of this being a Pokemon version of Little Mac. His Smash move utilizing the wrestling ropes is really fun to try and engage with and send others soaring. I also loved dive-bombing people in the air with my up Smash. All in all, every move that Incineroar has is fun to use and the power behind each is pretty grand. Incineroar’s only downside is that once you get sent off the edge of the stage, it’s incredibly hard to recover. 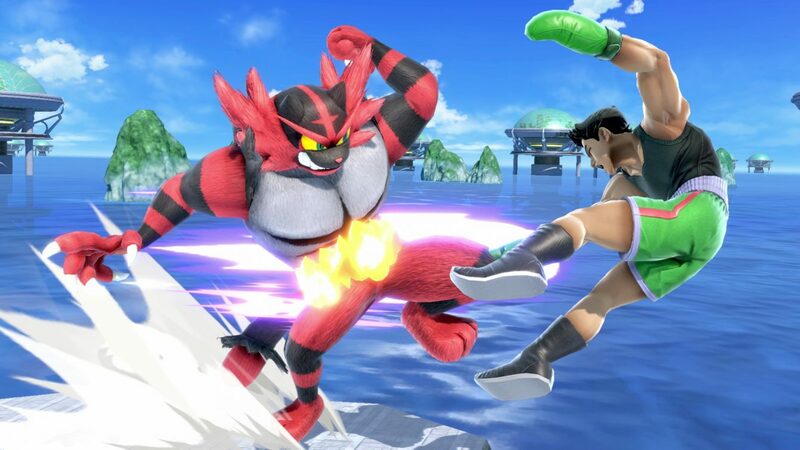 Incineroar has some straight up awful air recovery moves which means you’ll likely die in a lot of instances where other characters could easily find their way back onto the stage. Because of this, you have to play more safe with him than you’d like. 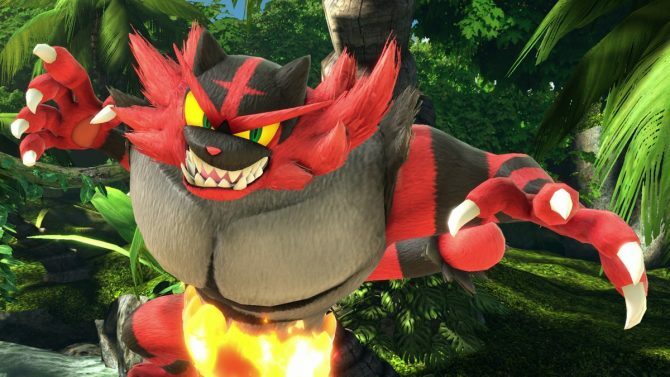 I definitely think Incineroar will be one of the community’s new favorite characters once Super Smash Bros. Ultimate releases just because of how fun he is to play as. Inkling is all about speed and splattering and they’re extremely enjoyable to play with. With Inkling, your best offensive scheme is to just keep moving, splat some ink at other fighters when you can, and then move some more. Turning seamlessly from a kid into a squid, the Inkling will be able to zoom and zip all around the stage as long as you keep it doused in ink, so the more you dirty things up, the better off you’ll be. Honestly, I was surprised by how much pop some of Inkling’s moves had for being a more speed-focused fighter. 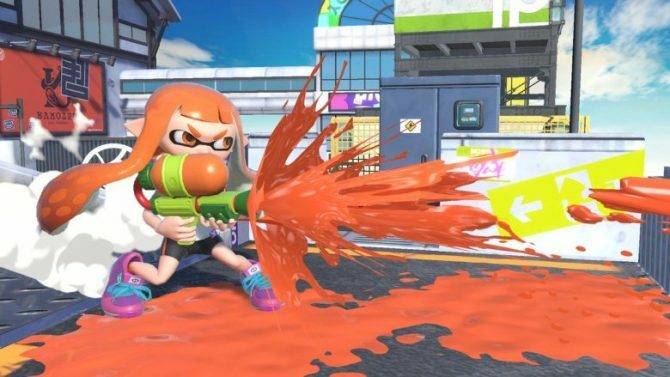 Inkling has some rather powerful tilt attacks in addition to their ink bomb, which deals a ton of damage if you can land the hit. The closest comparison to Inkling on the current roster is likely that of Sonic, but I think I prefer the attacks and Smash moves that Inkling has instead. 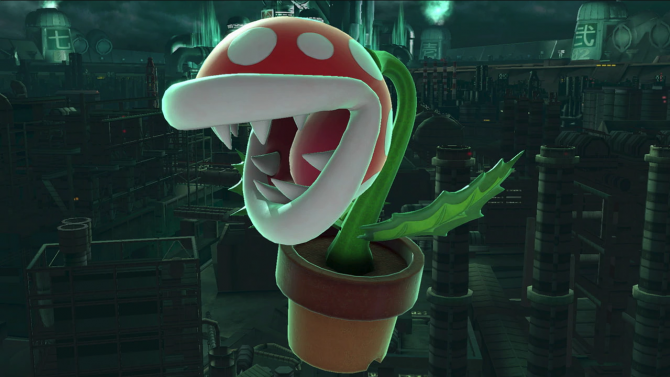 This is a fighter that I think will be great in the competitive scene in Super Smash Bros. 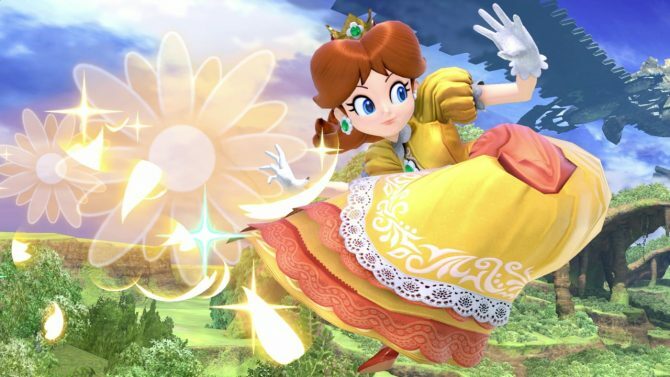 Ultimate and I’m curious to see how the community will utilize them. 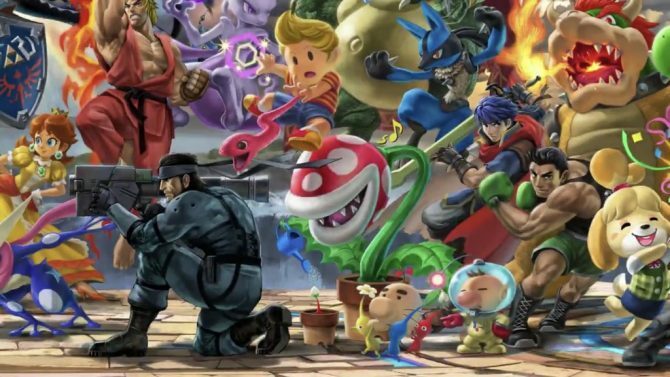 Luckily, you don’t have to wait much longer to try out all of these new characters in Super Smash Bros. Ultimate for yourself as the game is slated to release early next month on December 7 for Nintendo Switch. If you’d like to pre-order the game ahead of that time, you can still do so over on Amazon.